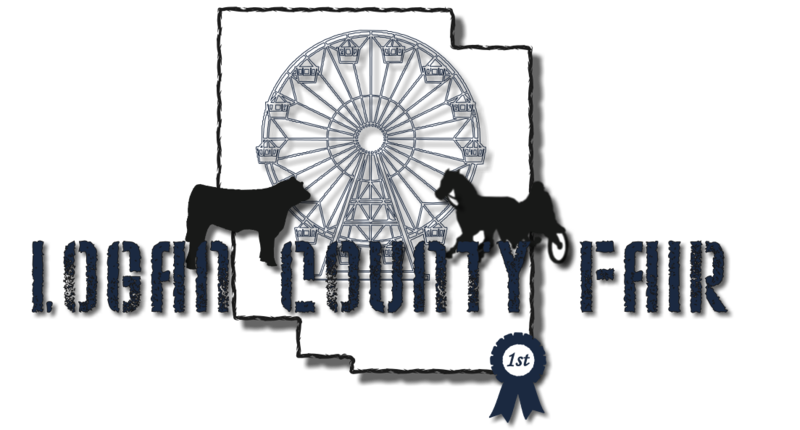 The Logan County Fair in Lincoln is Illinois' cleanest & best county fair! 2016 - 2019 © Logan County Fair Association. All Rights Reserved.